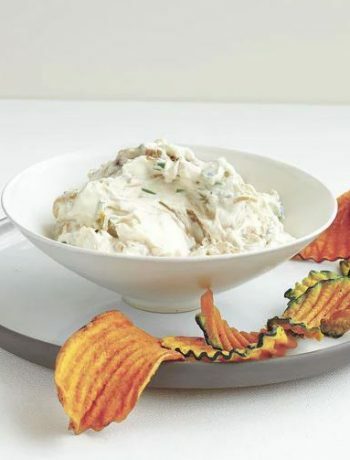 If you are doing some heavy duty entertaining this holiday season, we’ve got you covered with a mouth-watering recipe that you’ll end up making all year long! Our Sharp Chef Michelle has been hard at work combining ingredients and testing creations to bring us the perfect appetizer for the holidays. 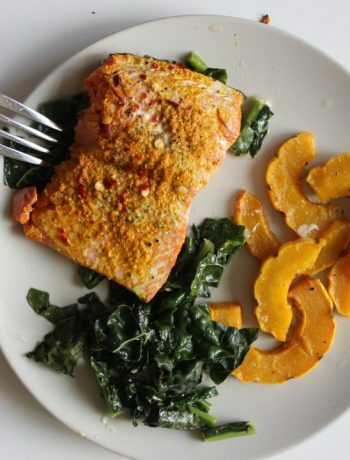 She recently developed this recipe for the Sharp Superheated Steam Countertop Oven and it is a must-have for any family or friend gathering. 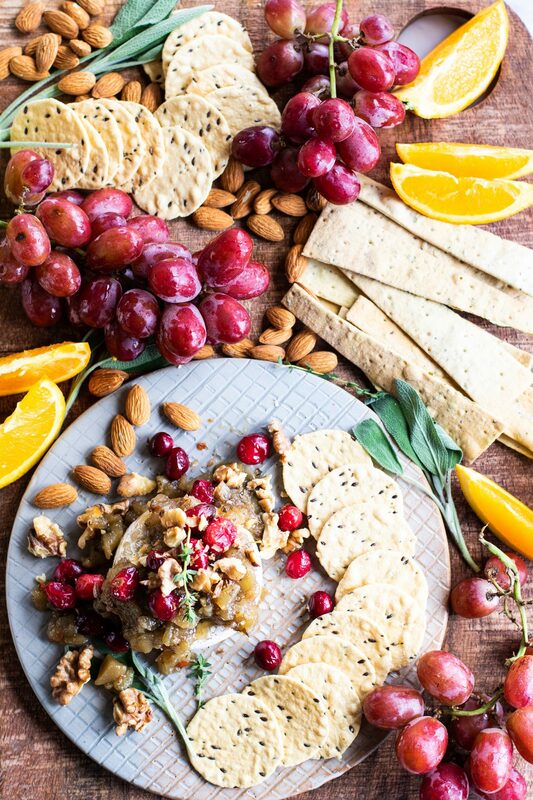 If you love creamy and melty baked brie, piled high with a sweet and spicy pear chutney, roasted cranberries, and toasted walnuts, then this recipe is a dream come true. In a skillet, heat over medium heat and add vinegar, honey, the cinnamon stick and cloves, and bring to a low simmer for about 3 minutes. Add the peels and diced pear, and continue to simmer for about 5 minutes. Use a wooden spoon or spatula and gently break up the pear as it cooks and softens until you’e reached your desired texture. Add the crystallized ginger, shallot, dijon and sea salt, and continue to simmer for 10 more minutes. Remove the cinnamon sticks and cloves. 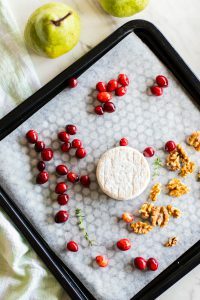 Use parchment to line the crisper tray for the Sharp Superheated Steam Countertop Oven, and add the brie, cranberries and walnuts. 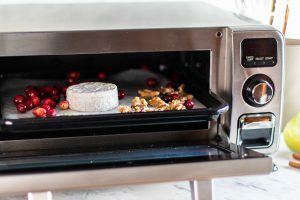 Bake in the Sharp Superheated Steam Countertop Oven on Bake/Reheat on 400 degrees for 10 minutes, until the brie is soft and melted inside. 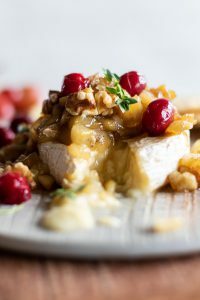 Serve brie immediately topped with a scoop of pear chutney, and the roasted cranberries and walnuts.